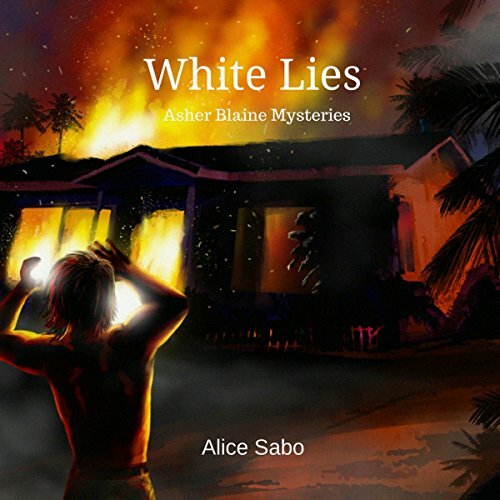 Showing results by author "Alice Sabo"
Asher Blaine was an actor with significant star power before destroying his career with drugs. After years of cycling through rehab and relapse, he finally had his epiphany and chose sobriety. While carefully piecing together the ravaged scraps of his life in a quiet suburb of LA, he is arrested for murder. The victim, his ex-business manager, was shot with a re-fitted prop gun from one of his movies. A coincidence proves his innocence, but subsequent violence casts doubts. 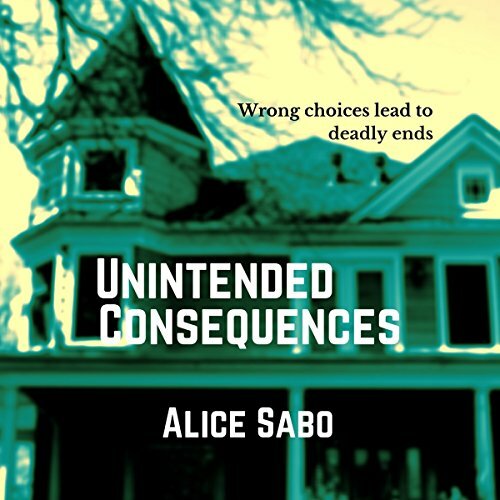 A gruesome crime scene shocks a small town. When faced with a bloody room and a missing body, Detective Ethan Anderson is forced to look at the dark truths of his childhood and the secrets he keeps. Evidence in the investigation could implicate his cousin-something he won't believe to be true. His loyalties are tested, but when another person goes missing, he knows what has to be done. He has to find the killer and face the consequences of exposing those long-held secrets. Ethan knows too well that bad parents make broken children.